NPSIA’s disarmament, arms control and non-proliferation course began last week (INAF 5201). Once the administrative side of the first class was completed I began the class with the 2015 Bulletin of the Atomic ScientistsWhat would happen if an 800-kiloton nuclear warhead detonated above midtown Manhattan? However, to inject some additional reality into the subject each was tasked with deciding on how the UK would respond to a nuclear attack. A United Nations mandated investigatory body has officially implicated the Syrian Air Force in chemical weapon (CW) attacks in Syria. The report also accuses the Islamic State (IS) of one CW attack – but, in a depressingly predictable turn of events, those findings which point the finger of blame at the Assad regime have been brought into question by Syria and her allies. The investigation focused on a handful of the many dozens of CW attacks that the regime is alleged to have carried out since it submitted to the scrutiny of the international chemical weapon watchdog in 2013. This has led to further calls for action through the United Nations Security Council (UNSC) to hold the regime accountable and prevent further use. It has also reignited calls for Syria to be referred to the International Criminal Court (ICC). But, yet again, we have seen Russia, Syria and Iran seeking to prevent or hamstring any process to prosecute the Assad regime. 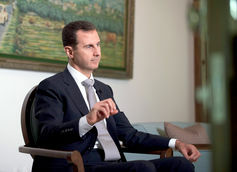 Indeed, this inquiry could have provided a video of Assad himself dropping chlorine barrel bombs from a helicopter and it would not have made the prospect of regime prosecution any more likely in the near term. This is despite calls from the Russian and Syrian governments on the need to “name names” of specific units and commanders in the most recent report. The Joint Investigative Mechanism’s (JIM) leadership panel has argued that there is overwhelming evidence that the regime and IS carried out specified attacks. The fact that this body was even in a position to carry out these rigorous and independent investigations is testament to the unique attention garnered by chemical weapons in a sprawling and horrific conflict. The investigation is also unprecedented in terms of its UNSC mandate to ascribe responsibility for atrocities. Bashar al-Assad: unlikely to face justice for chemical attacks. But this fact seems to have generated a false sense that the regime might somehow be dramatically held to account for this specific type of war crime. We must remember, that Syria’s allies have consistently resisted sanctions against the regime which could hurt Syria’s war effort. This has included any attempt to punish the Assad regime, or even launch an official UN mandated investigation into culpability for the Ghouta chemical weapon massacre of 2013 – a massacre which killed hundreds of civilians and injured thousands. For these reasons, those who had hoped to see Assad behind bars as a consequence of the report will be disappointed. While the idea that sitting heads of state should be held accountable for this kind of violation has gained momentum since the ICC was established in 2002, the problems associated with the practice are more than evident. Indeed, if a referral came, it could also have unintended consquences. Something which is evident from experiences with Sudan, Kenya and Libya. Omar al-Bashir has a case to answer for Darfur. 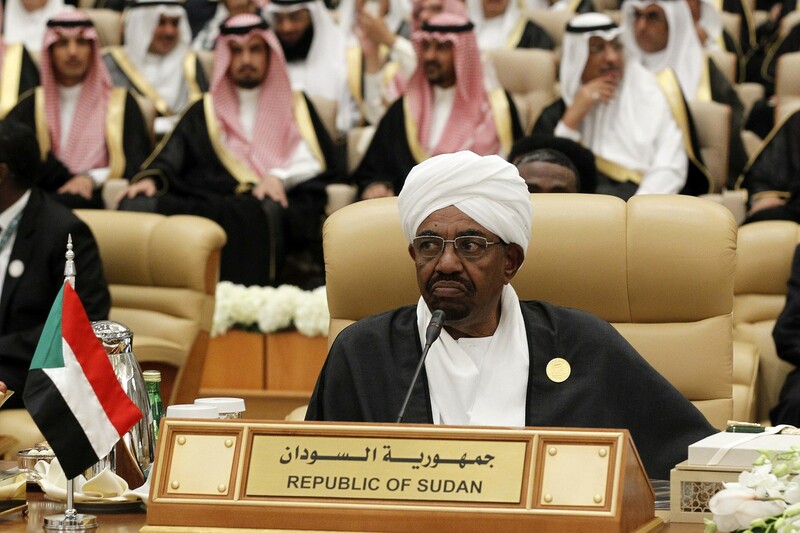 The ICC charged Omar al-Bashir for crimes in Sudan dating back to 2003. But after five years, Fatou Bensouda, chief prosecutor at The Hague, announced a suspension of the investigation, and went as far as blaming the UN for lack of cooperation on the matter. This suspension came just a week after the Court dropped the charges against Uhuru Kenyatta in Kenya, blamed for the 2007 wave of political violence that left thousands dead and hundreds of thousands displaced. So to date, despite attempts to see justice done, it seems that holding a head of state responsible for his deeds is beyond the reach of the ICC. These two investigations also had other consequences that are worth remembering. In both situations, the reputation of those under investigation received a significant boost domestically. 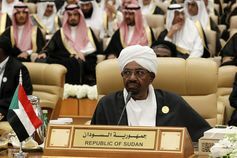 By politicising the actions of the court and infusing the debate with allegations of neo-imperialism, both al-Bashir and Kenyatta gained popularity in their own countries. The two investigations were also followed by a tightening of governmental grip on dissent. This is particularly evident in the mass expulsion of international NGOs in the two countries, which has resulted in the eviction of roughly 20 relief organisations from Sudan and more than 500 from Kenya. This is extremely worrying since these organisations not only help sustain prosecution efforts (as clearly stated in the JIM report), but also provide clean water, food, and basic healthcare services to millions. To date, not only have investigations against sitting heads of state been inconclusive, they also appear to have contributed to domestic crises in the states they have occurred in. While the Sudanese and Kenyan situations have been characterised by a general lack of cooperation, the disastrous situation in Libya is another matter entirely. When, in 2011, the UNSC adopted Resolution 1970 to refer the case of Libya to the ICC, many saw this act, combined with NATO airstrikes, as the peak of the Responsibility to Protect doctrine. 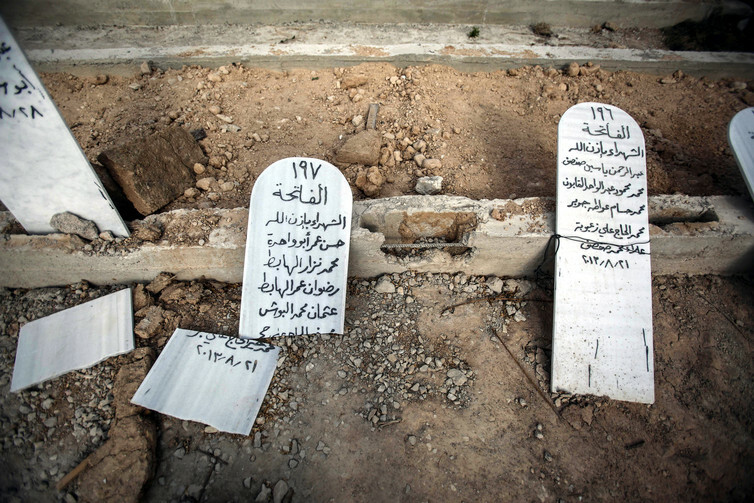 Gravestones of victims of the Ghouta chemical attack in August 2013. These two operations contributed to the death of the Libyan president and the collapse of the state. Five years later, the Libyan situation is hardly ever recalled as a model to follow. Recently, even the US president, Barack Obama, is reported to have stated publicly that Libya was the worst mistake of his presidency, following Russian assertions that Libya was something not to be repeated. In the short term, pursuit of criminal justice for these specific crimes is a secondary priority, and at worst a distraction from the unfolding humanitarian crisis in Syria. That said, while criminal justice will not fix the current conflict, evidence-gathering processes will hopefully be essential in a post-conflict future. In terms of immediate possibilities, it is apparent that one option might be to place pressure on the security council to mandate further investigation into cases which have occurred since the launch of the official investigation, cases not fully investigated by the JIM, as well as other lines of enquiry suggested in the third as well as the final report of the body – which looks set to provide further technical evidence. Lessons might also be drawn from the design and methodology of this investigation for future UN initiatives into the wide range of atrocities of which the Assad regime and others stand accused. It is a depressing commentary on the state of international politics that this is perhaps the best we can hope for.